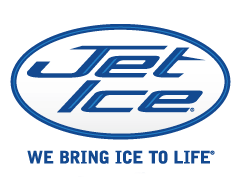 The Ice Technician training courses are offered with the participation of our official partner, Jet Ice. 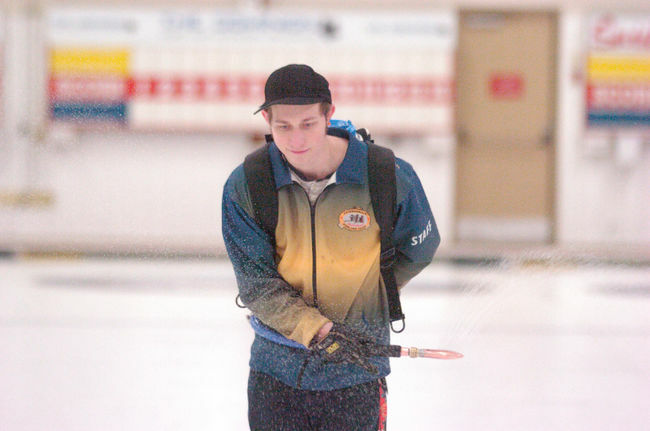 Providing good ice conditions is essential and ensures that curlers are enjoying the game to the fullest. The same goes for the quality of a golf course for a golfer or for the quality of turf for a soccer player. Therefore, the ice technician is a direct link between curlers and their appreciation for the sport. The following subjects are covered in levels 1, 2 and 3 of ice technician courses. As the levels process, the topics are discussed with more detail. Note : any workshop must be paid BEFORE it occurs. If not, 25$ will be added to the registration fees that have to be paid within 30 days after the workshop for it to be recognized and approved by Curling Québec. The highly personalized program focuses on making ice in arenas.